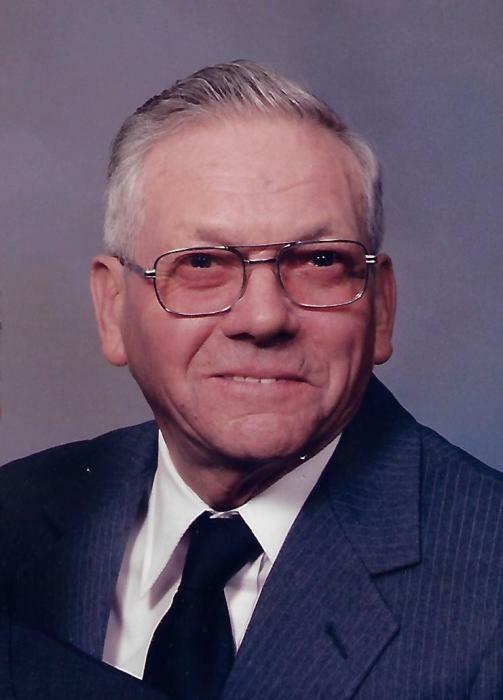 Cecil C. Inman, 90, of St. Pauls died Saturday September 29, 2018 at his home. He was born in Robeson County, North Carolina January 2, 1928 to the late L.H. and Lucy Smith Inman. He worked in the Automotive Services industry. He was an avid NASCAR fan following his favorite driver Number 43, Richard Petty. He loved mountain drives and served as a Deacon at First Baptist Church in St. Pauls. 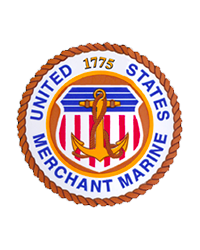 A member of the American Legion Post 5, Mr. Inman served in the Merchant Marine Service of the United States Coast Guard during World War II. A crew member of the Liberty Ship the S.S. John Brown he was awarded the Merchant Marine Emblem with the Pacific War Zone Bar. Preceded in death by his parents, L.H. and Lucy Inman and his wife Elsie Inman, he is survived by his son, Cecil E. Inman and his wife Linda; grandchildren, Richard Inman and his wife Judy, Stevie Inman, and Heather Johnston and her husband Chad; great grandchildren, Alexis Johnston, Cole Johnston, and Hannah Inman; brother, Hugh Inman and his wife Edie; and sister Lois Hagen. A visitation is scheduled for Tuesday October 2, 2018 from 10:00 AM to 11:00 AM at First Baptist Church in St. Pauls, with a funeral service being held at 11:00, also at the church with Pastor Pat Hash officiating. Burial will follow in Oak Ridge Cemetery. The family suggests memorial contributions be made to Community Hospice, 2402 N. Roberts Avenue, Lumberton, NC 28358, in lieu of flowers. Arrangements by McNeill Mackie Funeral Home of St. Pauls.